len tsukimori. 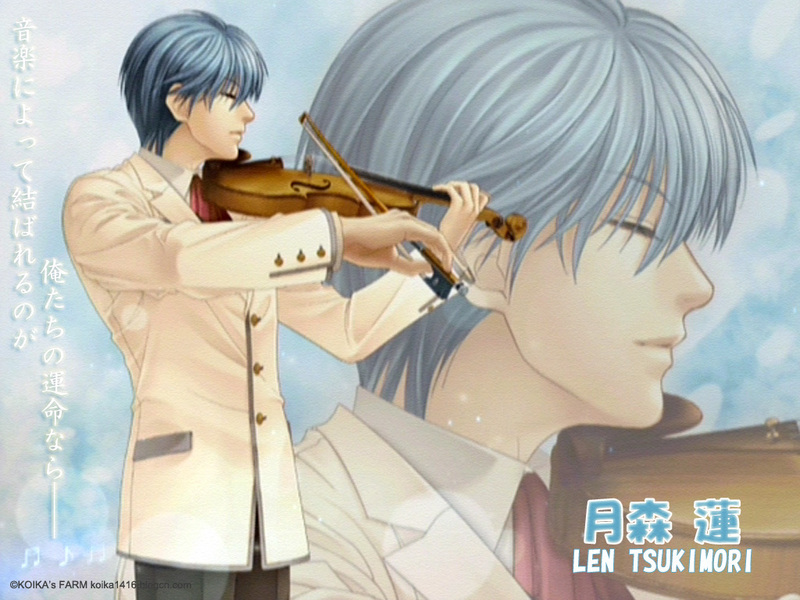 len playing the violin. HD Wallpaper and background images in the 아니메 club tagged: cool. This 아니메 wallpaper might contain 비올라 연주자 and 비올라.